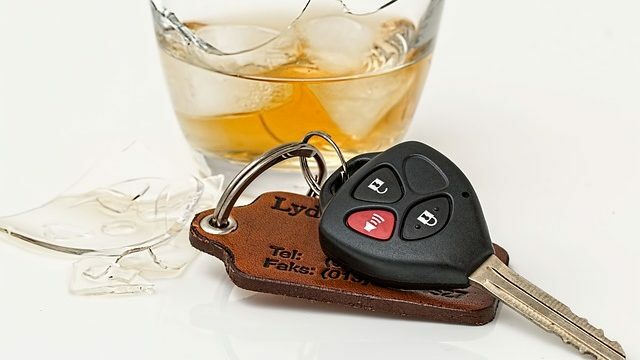 Example of car keys and alcoholic drink. Photo from Pixabay. A San Bernardino County woman who had been previously warned about the perils of drunken driving was sentenced Wednesday to 30 years to life in prison for causing a wrong-way crash that killed six people, including her own sister, on the Pomona (60) Freeway in Diamond Bar. Calling it a “tragic case,” Superior Court Judge Lisa B. Lench imposed the maximum sentence that Olivia Carolee Culbreath, 26, of Fontana, could face as a result of her May 22 no-contest plea to six counts of second-degree murder. She entered the plea just as her trial was beginning in a downtown Los Angeles courtroom. Culbreath drove northbound in the southbound lanes of the Orange (57) Freeway and then eastbound in the westbound lanes of the 60 Freeway, where her 2013 Chevrolet Camaro collided head-on with a Ford Explorer in the early morning hours of Feb. 9, 2014. Three generations of family members in the Explorer were killed: Huntington Park residents Gregorio Mejia-Martinez, 47; Leticia Ibarra, 42; their daughter, Jessica Mejia, 20; and her grandmother, Ester Delgado, 80. Culbreath’s 24-year-old sister, Maya, and one of Culbreath’s friends, Kristin Young, 21, of Chino, also died in the crash. Culbreath was injured but was the only one to survive. Deputy District Attorney Casey Higgins noted that Culbreath’s blood-alcohol level was measured at 0.15 percent — nearly twice the limit considered impaired — about three hours after the crash, suggesting she had consumed “multiple drinks” and not just a glass of wine. He noted that a man who called 911 that night to report a wrong-way driver wound up being prophetic in warning that something bad might happen before law enforcement could stop her. 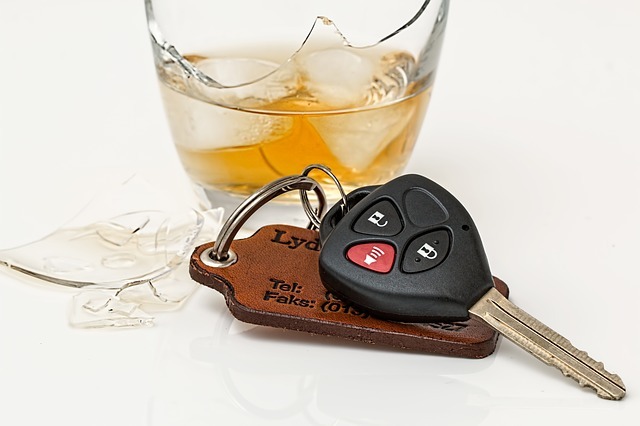 Culbreath had a prior DUI conviction years earlier stemming from a crash in which she wrapped her car around a light pole, and she was warned that she could be charged with murder if she was involved in another DUI crash, the prosecutor told the judge. Culbreath apologized to the victims’ families, saying in an emotional statement that she asks God nightly to comfort those who were hurt by what happened. She said she regrets every day what happened and will “punish myself for the rest of my life” regardless of when she is released from prison. Mary Mejia — whose parents, sister and grandmother were killed — told the judge she “lost my entire family” in the crash and described the hours she spent agonizing over what happened to them after they failed to return home from a trip to a casino. Young’s mother, Anna Marie Coye, told the judge she found herself “searching for a reason to live” after the crash that killed her daughter, and still attends grief counseling and grief support group meetings. She noted the sentence “will not bring any closure to my pain and grief,” saying it will endure for the rest of her life. Culbreath’s mother, Li, told the judge her daughter has dedicated her life to helping others and helped save another inmate’s life. She said her grandson — whom she takes to visit Culbreath in jail — doesn’t know what it’s like to be held by his mother and always asks when she’s going to come home. One of Culbreath’s attorneys, Robert Sheahen, described his client as “extremely remorseful” and said she has repeatedly asked him, “Why am I here? I wish it had been me,” since the crash. Culbreath — who had worked with the developmentally disabled — insisted on pleading no contest to try to spare the victims’ families more pain without the case going to trial, her lawyer said. He called what had happened an “incomprehensible” tragedy. The judge — who rejected the defense’s request for the minimum sentence of 15 years to life — told the victims’ families that she was “very sorry” and hoped their pain eases. She said she believed the sentence would give Culbreath the opportunity to demonstrate her worth while behind bars. Since she was 21 at the time of the crash, she will be eligible for a hearing on parole after she serves 25 years behind bars, attorneys said. She has been in custody since the crash, after initially being hospitalized in a jail ward as a result of her injuries from the collision. She was initially brought to court on a stretcher and then eventually in a wheelchair, as she was brought to court for her sentencing. Outside court, Young’s mother said she’ll have to live with the pain of losing her daughter for the rest of her life. “This is a good lady. … She spent her life working for other people. She was studying nursing. She saved a life in jail,” Sheahen told reporters. The defense attorney contended that the California Highway Patrol “could have saved all these lives had they responded to the 911 calls” warning about a wrong-way driver and failed to immediately take a blood sample from Culbreath — the latter of which the defense intends to appeal, he said. The prosecutor countered that CHP officers tried to reach the wrong-way driver as soon as possible but “just weren’t fast enough,” noting that one officer headed to work in Los Angeles re-routed after hearing a call and was the first one at the scene of the collision. “If you’re taking ownership and you have true remorse, why are you trying to foist it on someone else. Why are you trying to put the blame on someone else?” the prosecutor said of Culbreath’s claims of remorse. Surveillance video obtained later from a bar in downtown Fullerton showed that Culbreath was wearing her car keys on a lanyard around her neck, suggesting that she was the designated driver that night, Higgins said.